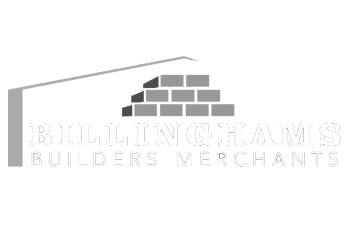 Billinghams Landscape & Building supplies have over 40 years' experience specialising in the supply of landscaping and building materials. 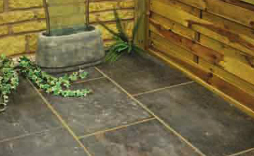 Here at Billinghams, we have a display of 150 meters of paving, walling, edging & stepping stones. We have a large selection of materials that vary from the best quality products to medium quality products so there is something for everyone's tastes and budgets. Come in store to view our vast display selection. All of our staff are very knowledgeable about the landscape and building products we supply and can advise you on what other materials are needed with what you are buying. we can get these to you next day delivery.